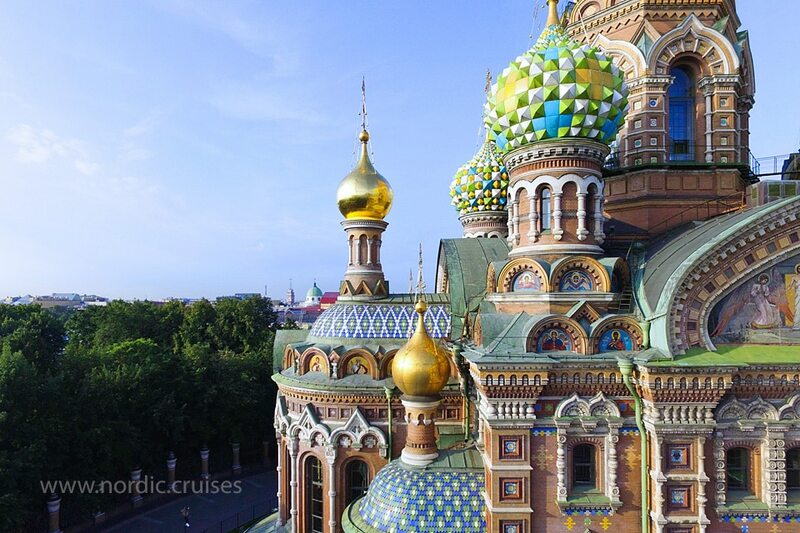 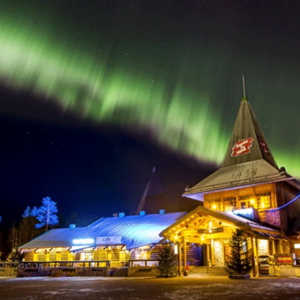 Your Baltic Cruise from Helsinki to St. Petersburg is Russia visa free adventure. 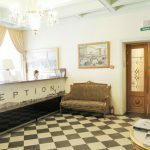 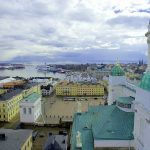 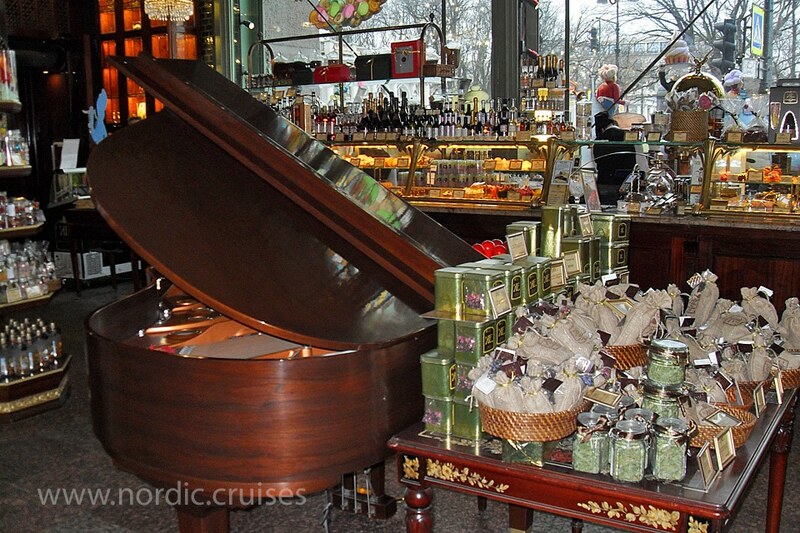 You will have the majority of the day to explore Helsinki before your visit St. Petersburg. 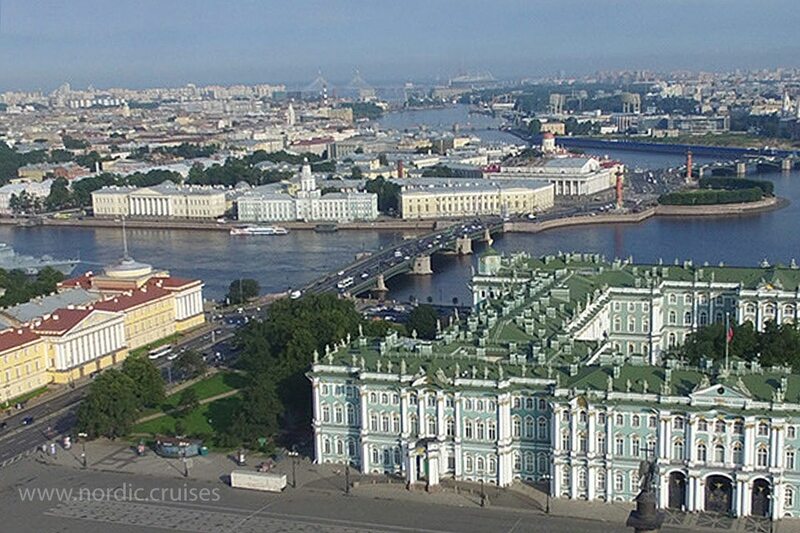 You will board the cruise ferry at 6:00 – 7:00pm (subject to departure date) to visit St. Petersburg. 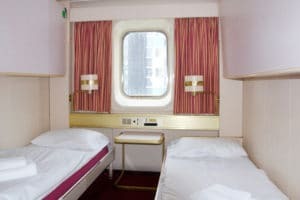 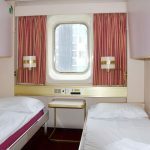 You will spend the night on this cruise-ferry that holds over 1600 passengers and has 606 cabins. 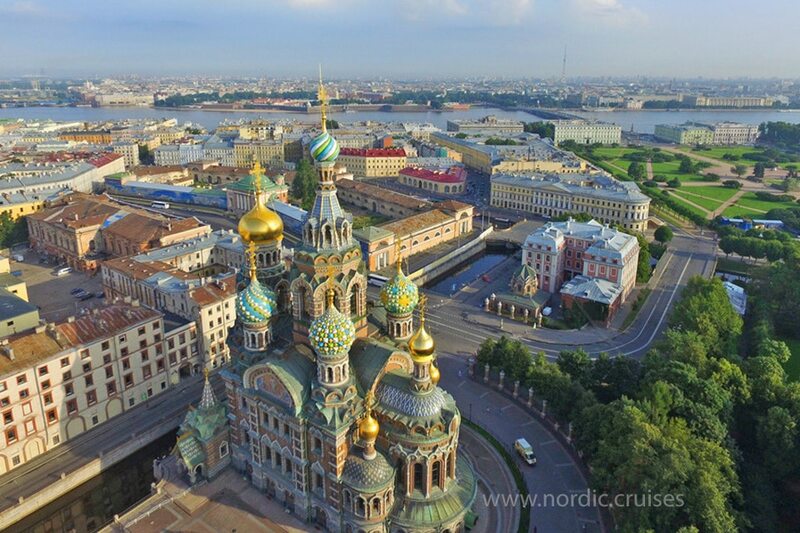 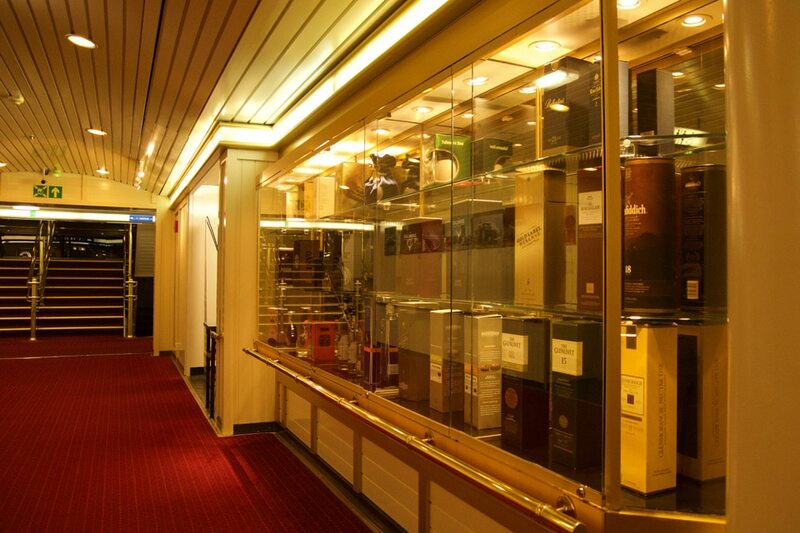 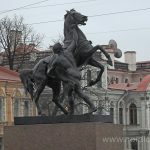 You will arrive to St. Petersburg at 9:00 am of day two after spending the night upon one of the finest Baltic Cruises. 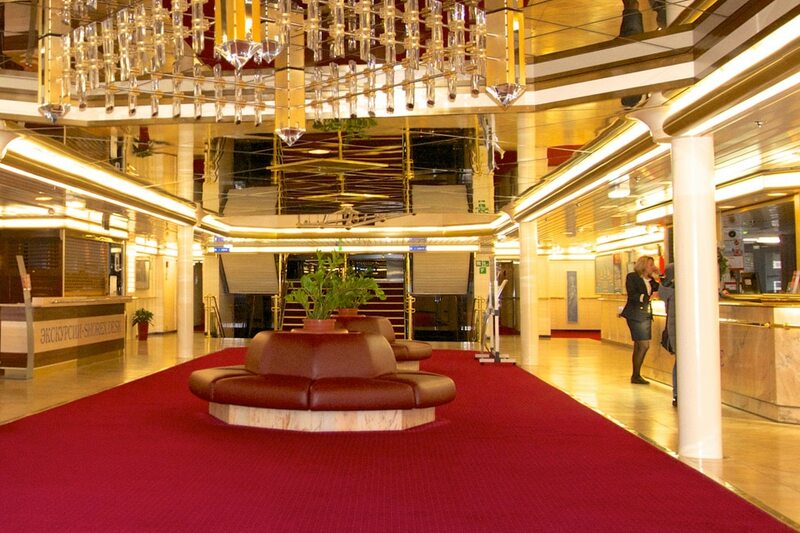 Your day starts with an optional delicious buffet breakfast onboard the ferry. 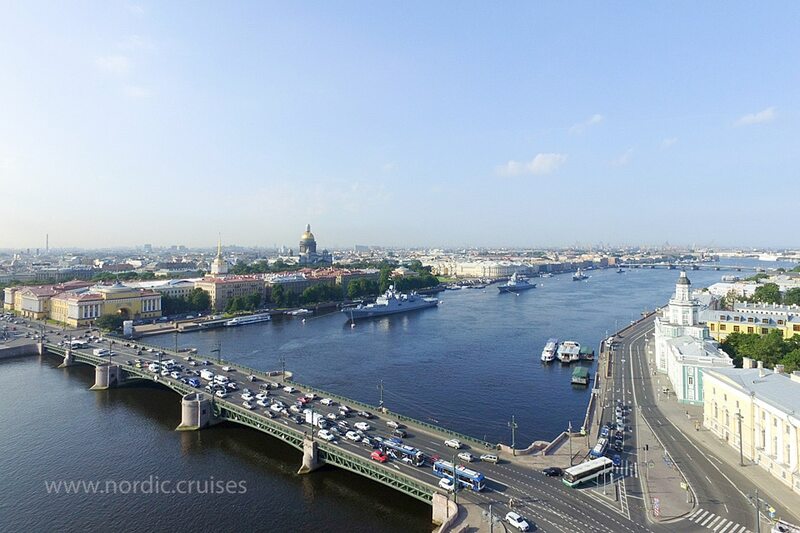 The disembarking, passport control and transfer to the city center (not to the hotel) will start right after arrival. Most of hotels we offer are located in a walking distance from the shuttle bus stop. 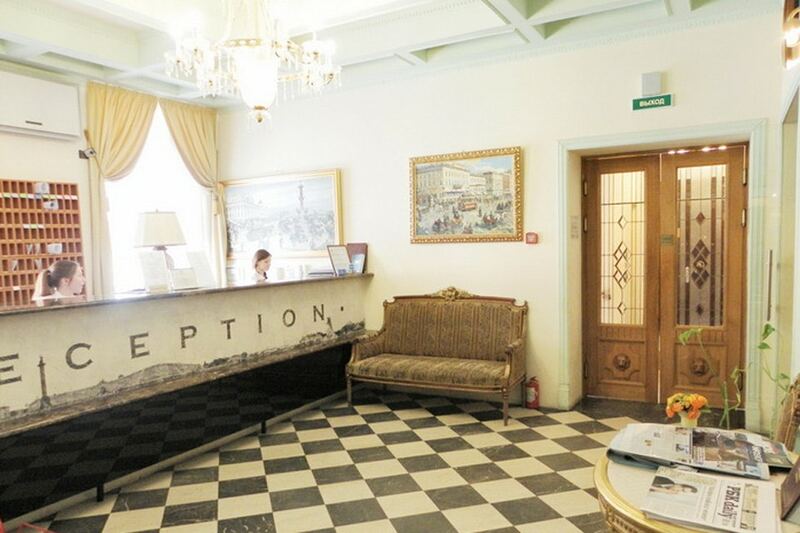 Our experienced guide will greet you at the hotel reception at 3:00 pm. 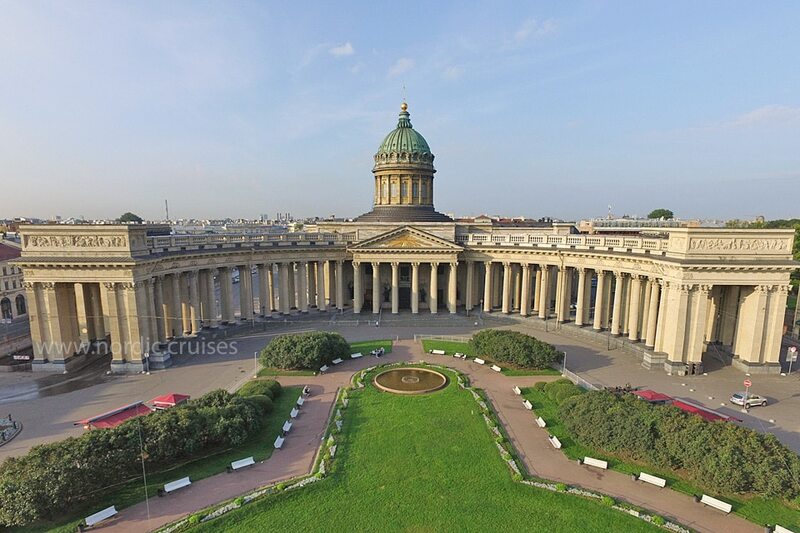 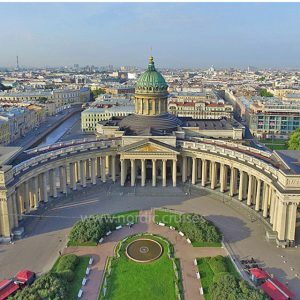 The guide will take you on a walking 3 hour sightseeing tour of the beautiful historic city of St. Petersburg. 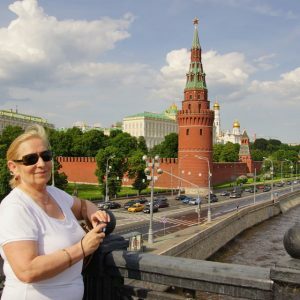 Your guide will speak English unless you have requested another language. 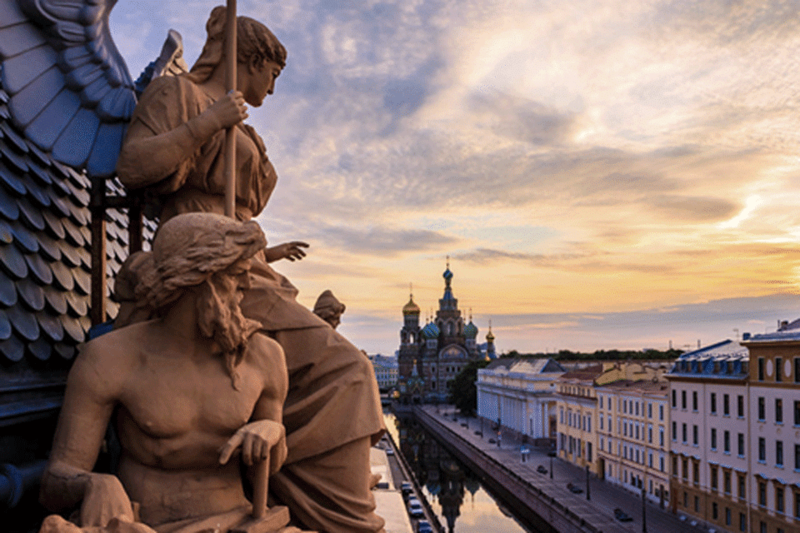 During your visit St. Petersburg, please check the Drawbridge Opening Schedule to enjoy the nightlife. 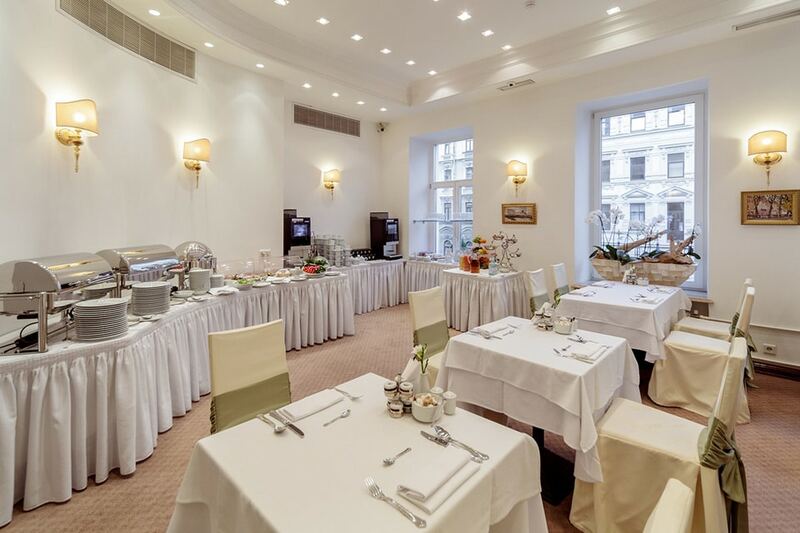 You will begin your day with a hearty breakfast at the hotel. 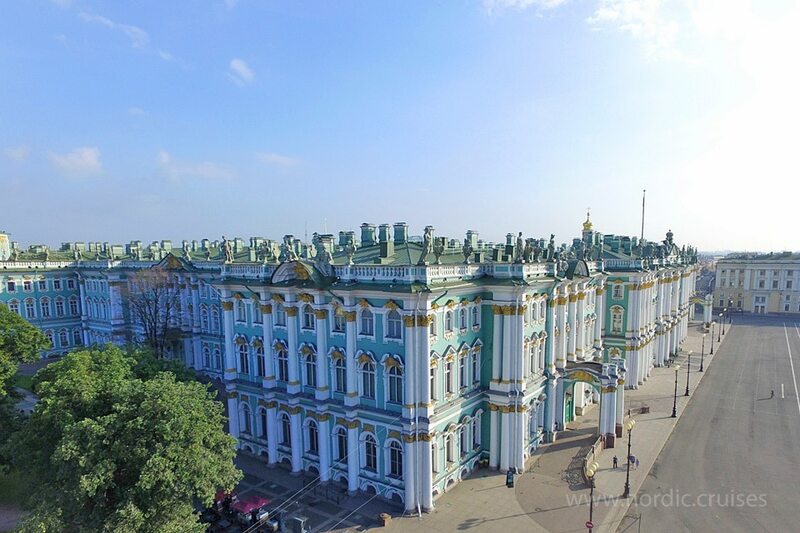 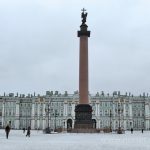 At 3:00 pm you will embark on a 3 hours walking outing to the State Hermitage Museum. 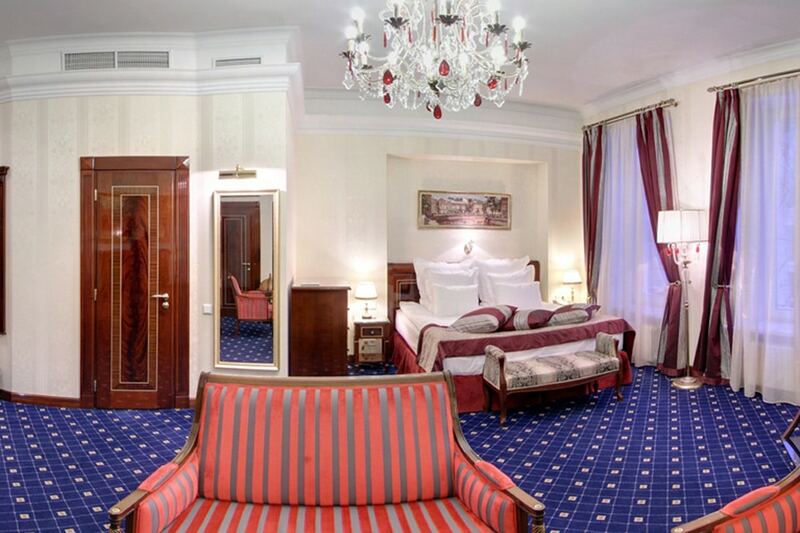 This outing is included in your tour price. 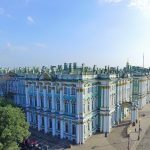 The Hermitage, formerly known as the homes of Tsars, houses one of the world’s finest art collections. 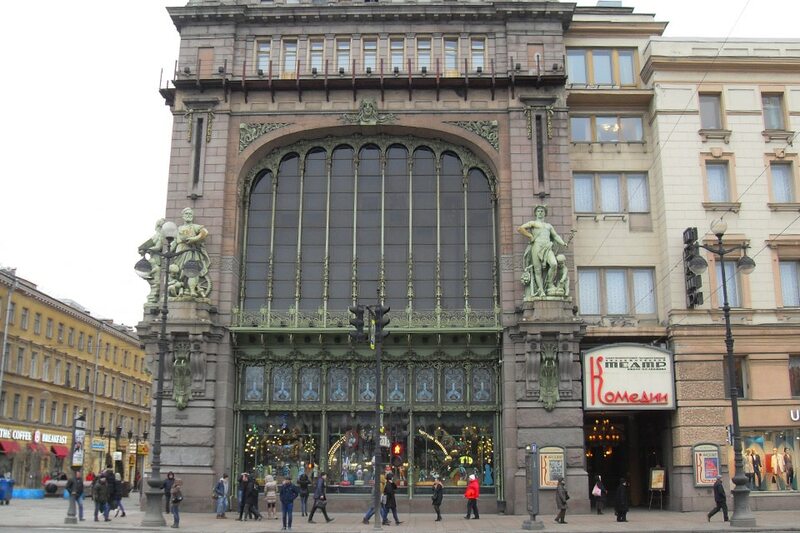 You will see masterpieces by renowned artists such as Rembrandt, Van Gogh, Monet, Matisse, Titian and Gainsborough. 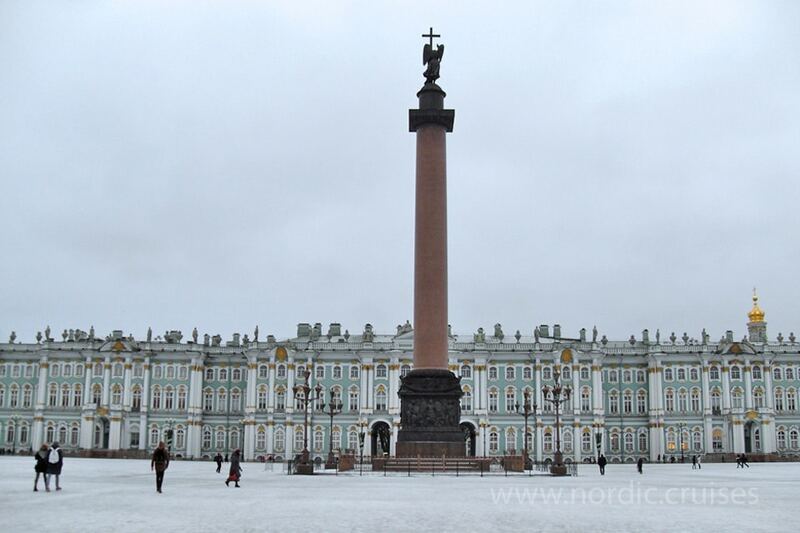 These art collections are located along the Palace Embankment where you will find the infamous Winter Palace. 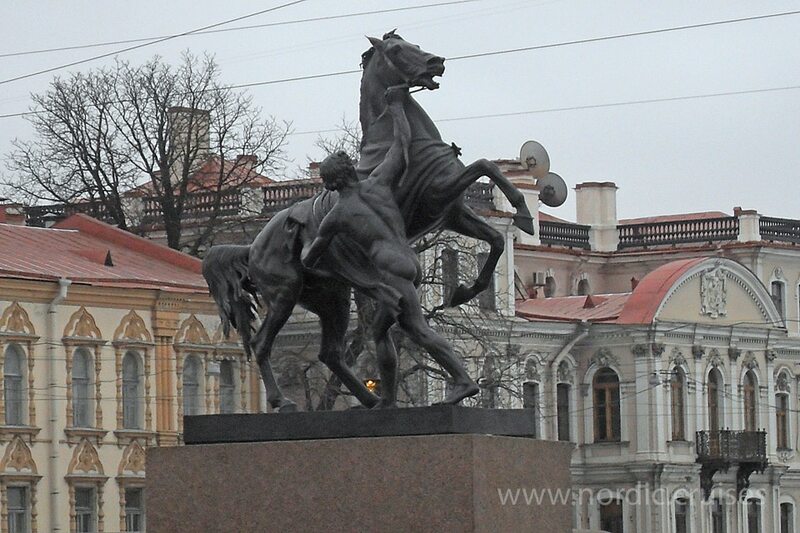 Also you can enjoy the inspiring Mariinsky Theatre. 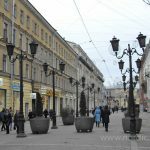 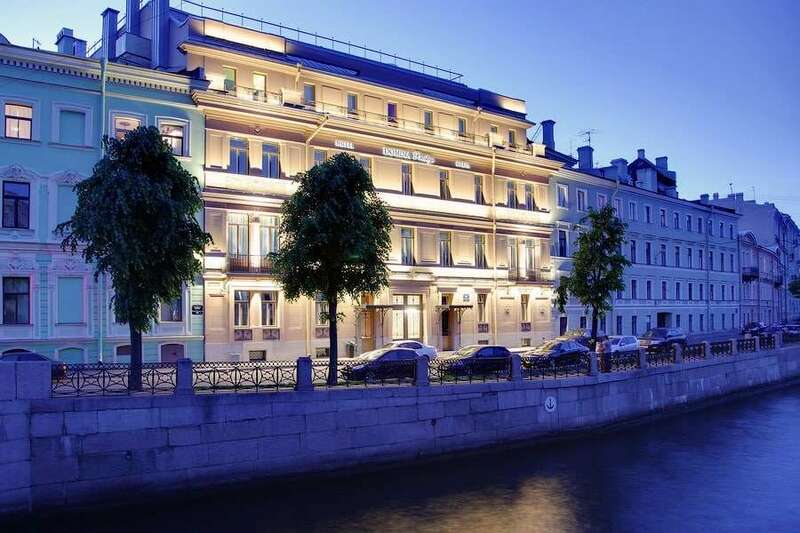 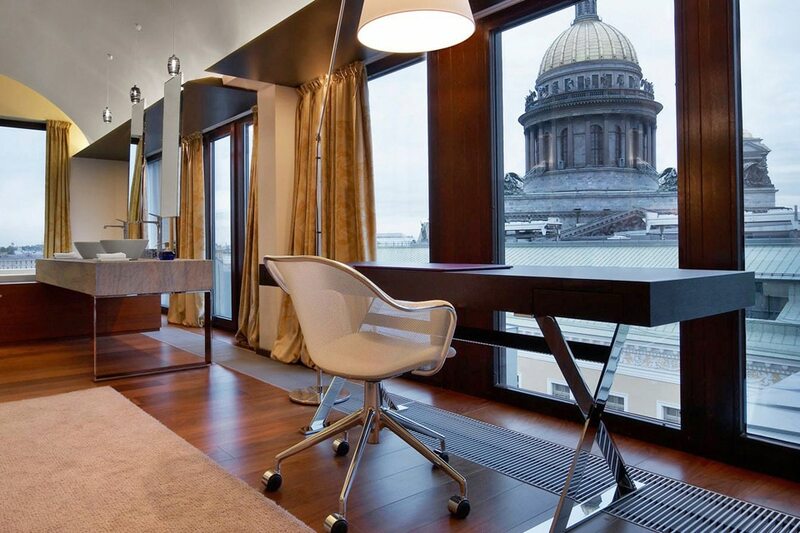 After breakfast in your hotel, you have a day to explore the city of St. Petersburg. 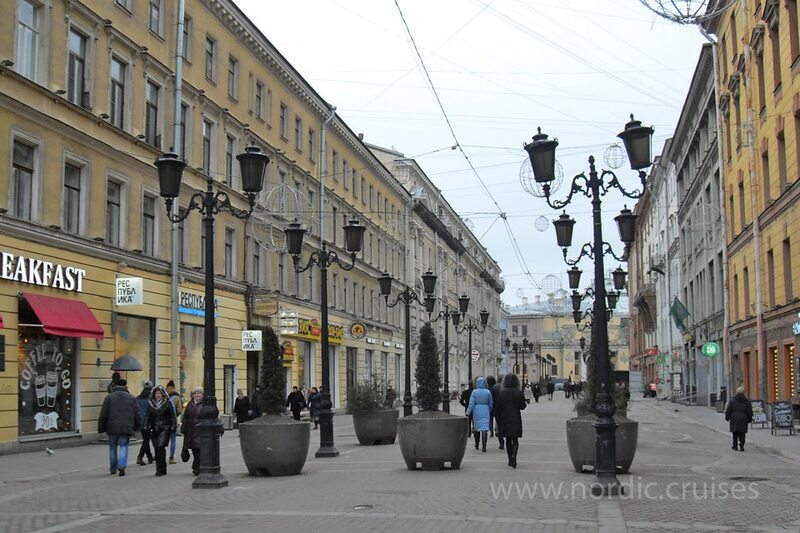 You can make use of the city’s public transport system. 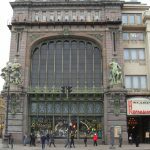 It consists of buses, trams, and the marvellous underground metro. 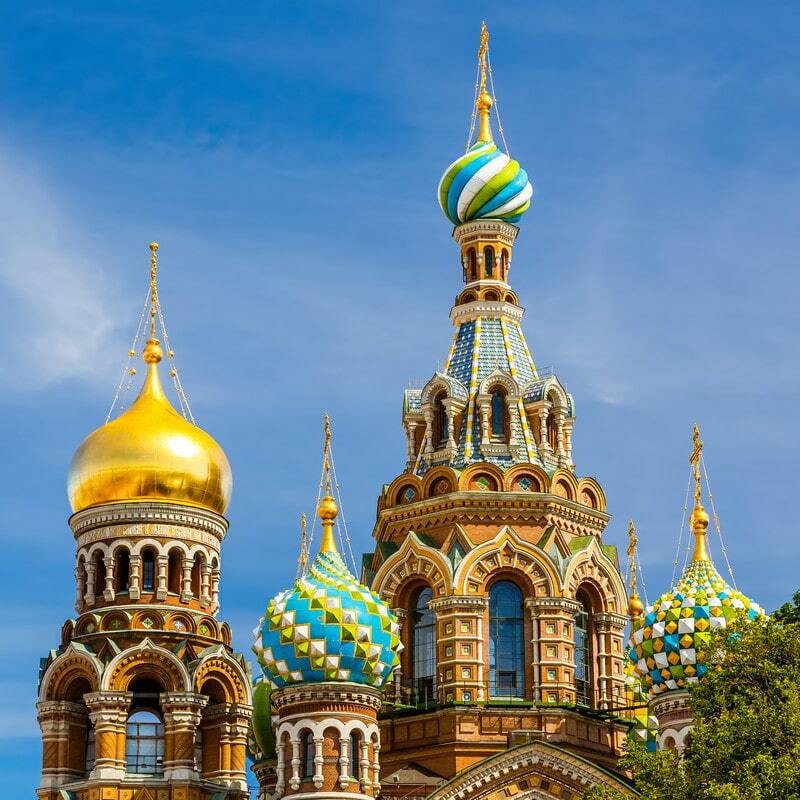 St. Petersburg is sometimes referred to as the “Venice of the North”, and is a sight to be seen with its extensive network of canals and charming bridges in Baroque and Neo-Classical styles. 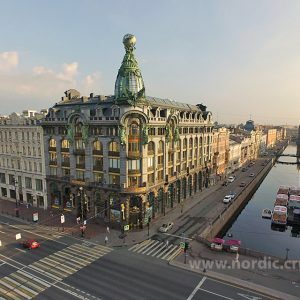 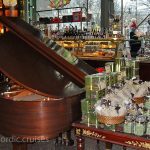 Also you can visit absolutely fantastic Eliseyev Emporium on Nevsky Prospect, just a few minutes from your hotel, and the Church of the Saviour on Blood, a sacred landmark in St. Petersburg. 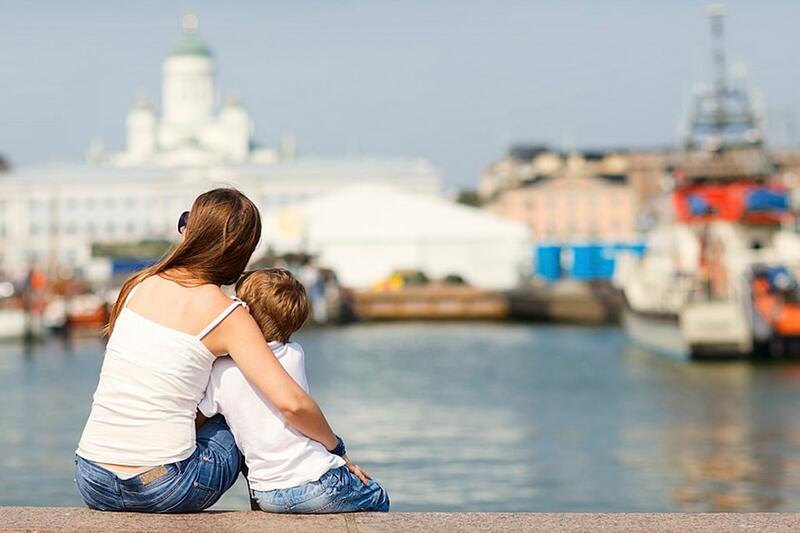 Arround of 4:00 pm you will take a shuttle bus from the city centre to the harbor. 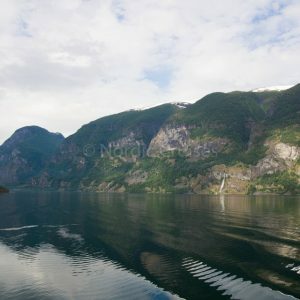 You will board the ferry before 5:30 pm. 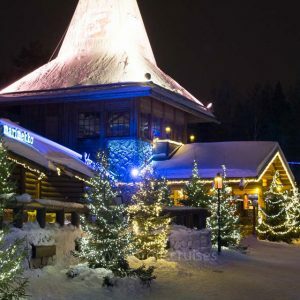 At 7:00 pm departure on your overnight trip back to Helsinki. 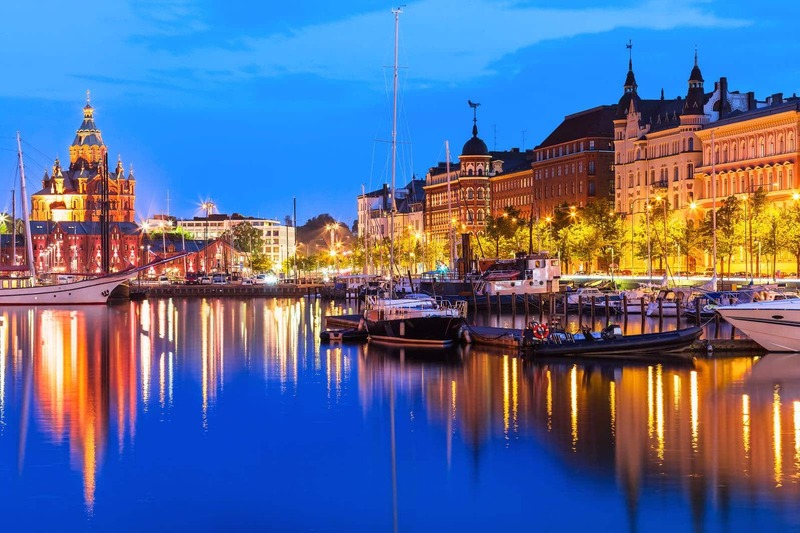 The cruise ferry arrives in Helsinki at 7 – 8:00 am (subject to a departure date). 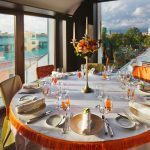 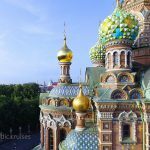 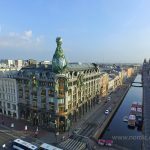 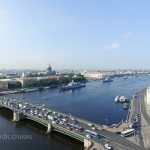 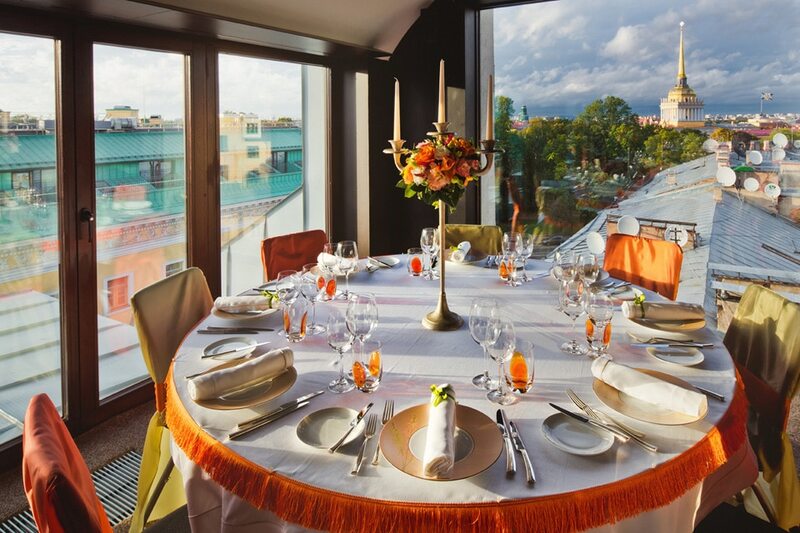 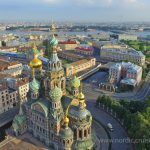 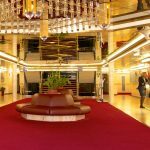 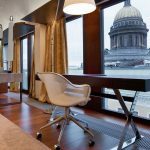 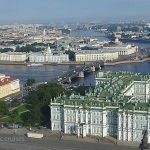 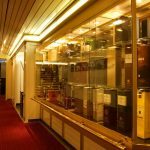 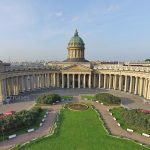 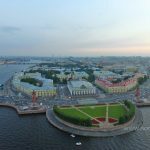 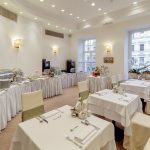 You can enjoy an optional breakfast aboard the ship before disembarking and ending your fantastic Russia visa free travel vacation to St. Petersburg. 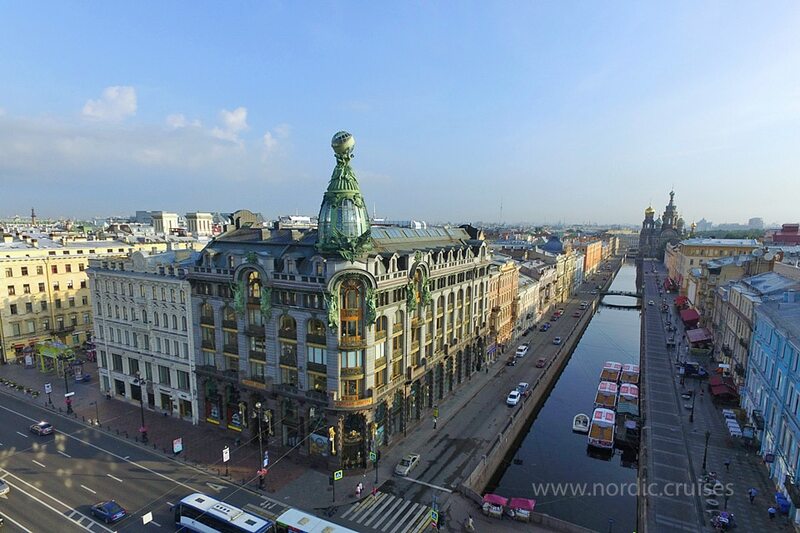 Nevsky Prospect through Eliseyev’s window. 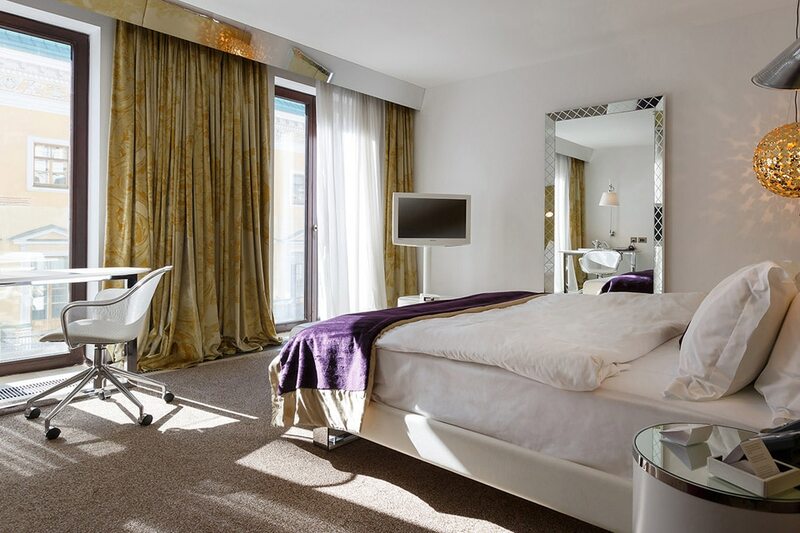 Golden Triangle Boutique Hotel 4* Price per room for 2 nights. 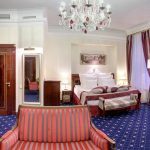 Domina Prestige 5* or Petro Palace 5 * . 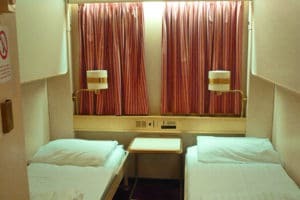 Price per room for 2 nights. 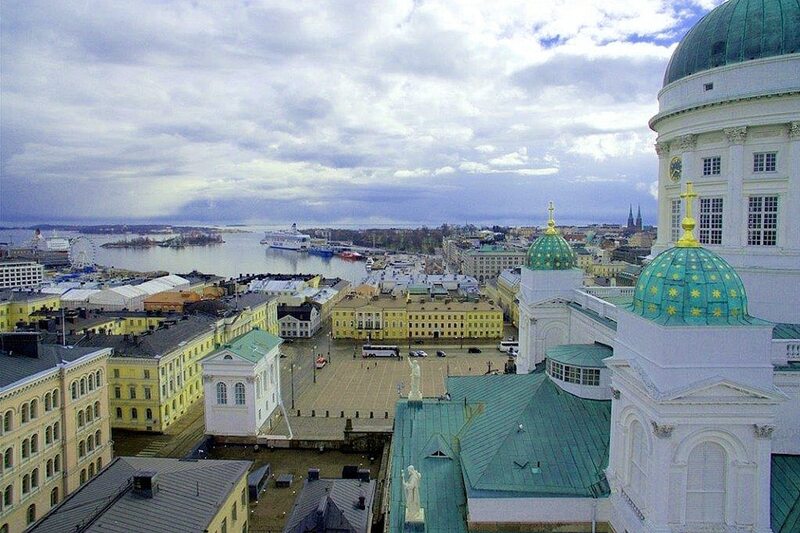 Arrival Helsinki. 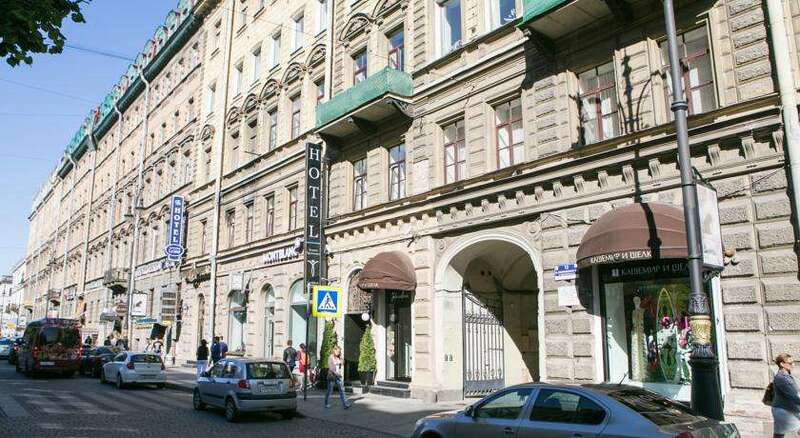 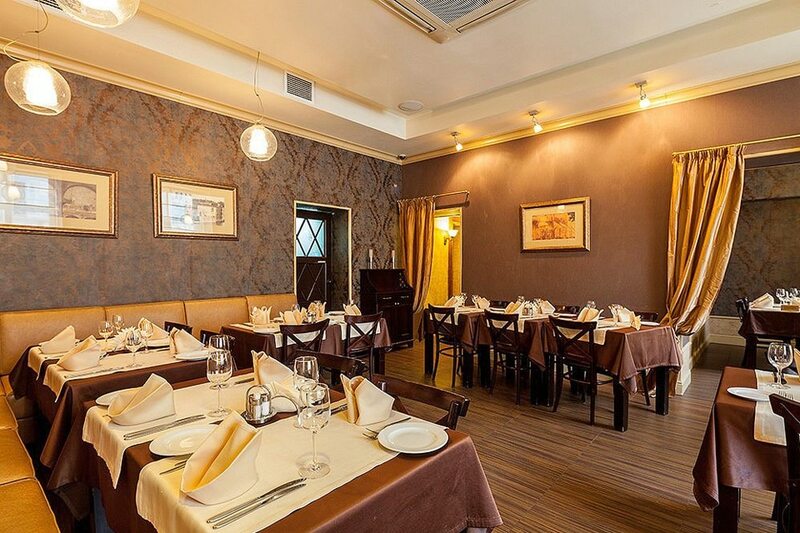 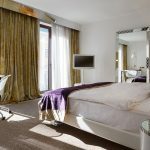 Transfer to 4* hotel located in the heart of the city. 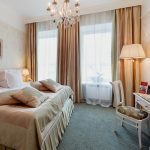 Overnight in hotel +buffet breakfast. 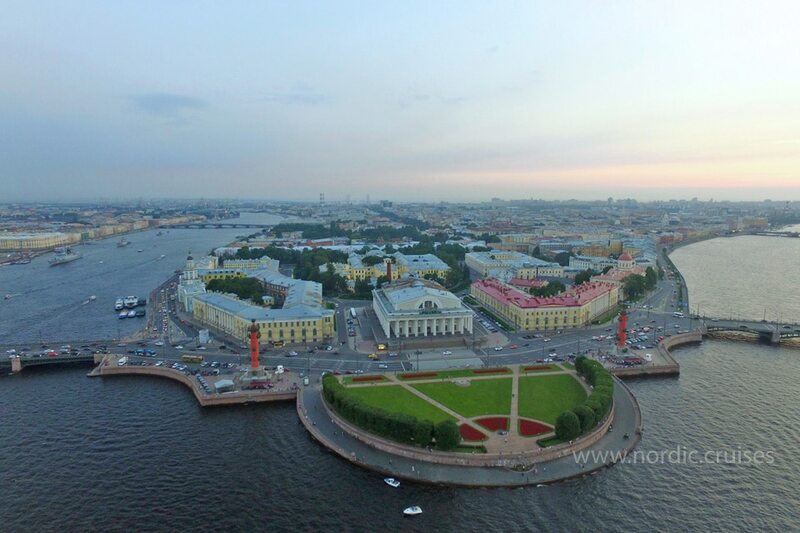 At 4:30 pm - transfer to the harbour for departure to St. Petersburg.